Mariam Ghani is a Brooklyn-based media artist who uses her multiple identities -- American, Afghan, & Lebanese -- to position herself as a translator, opening up or revealing channels of communication between cultures that consider themselves foreign to each other by investigating people, places, moments and ideas that embody the border zones where those cultures intersect. 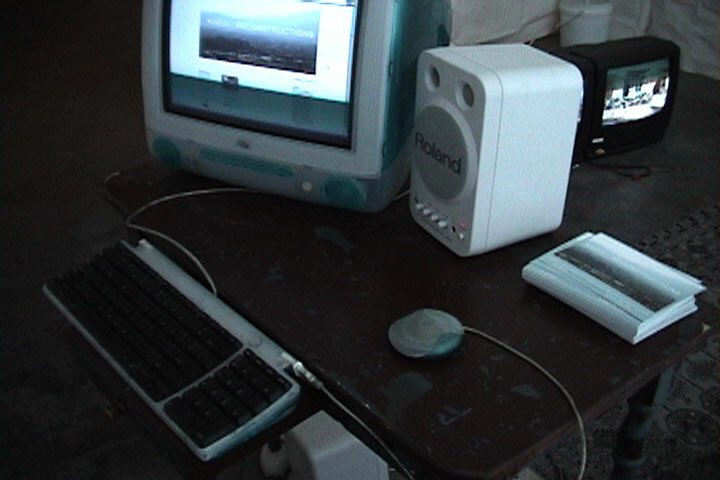 Her work incorporates video, installation, performance, net.art and public dialogue and has been exhibited and screened internationally at venues including the New York Video Festival, transmediale.03 in Berlin, the Bronx Museum, Smart Project Space in Amsterdam, the Brooklyn Museum, the Boston Center for the Arts, the Visual Studies Workshop in Rochester, the Curtacinema festival in Rio de Janeiro, and the Asia Society in New York. A map of Kabul as of February 2005, from the Afghan Information Mapping Service, a UNDP project. what did the bombs leave behind? This mosque, and the gardens it overlooks, were built by the Persian emperor Babur, who named Kabul his favorite city. The restoration is being spearheaded by the Aga Khan Trust for Culture, which works on reconstruction in the particular field of Islamic cultural heritage. Note: according to this article, the number of returnees is now up to 2.5 million. Includes an essay by Tamim Ansary and op-eds from the Afghan press. Includes commentary from Ahmed Rashid, Lakhdar Brahimi and Human Rights Watch. Nation (Pakistan) January 12.2004 LESSONS FROM LOYA JIRGA FOR PAKISTAN. 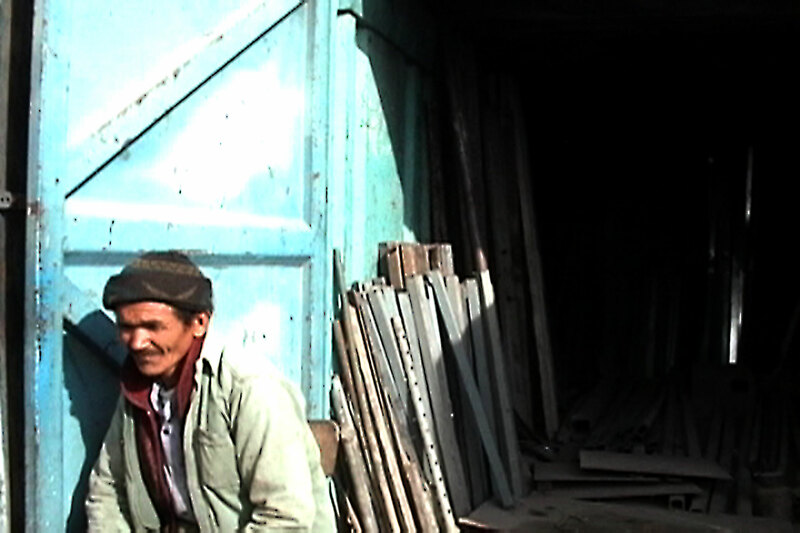 AHMED RASHID IN KABUL. 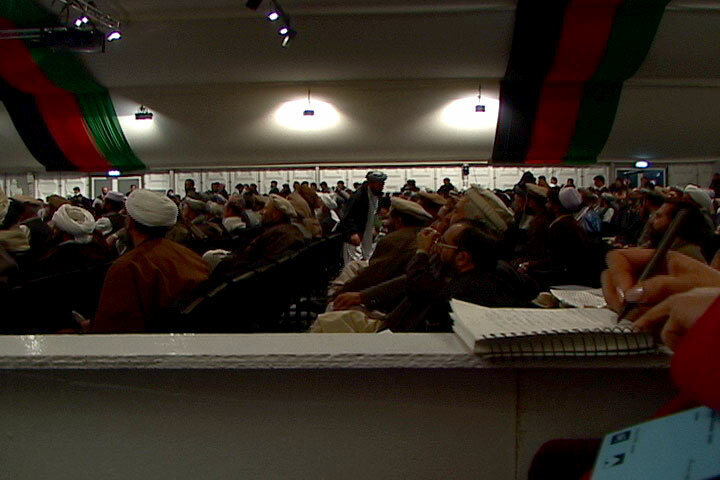 LOYA JIRGA � PART FOUR. Includes commentary from Barney Rubin, Khalilzad, and Mother Jones. This is a brief analysis of the constitution passed earlier today, based on an unofficial translation. Hi all, have been working on some other projects but will make an effort now to get the media monitor here a bit more up to date . 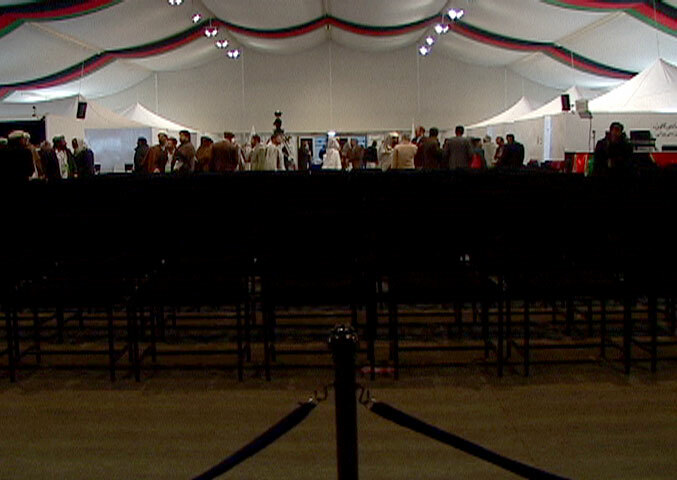 . . or at least finish up the Loya Jirga coverage from last winter before the presidential elections this fall . . . I have attached translations of the original draft constitution and the amendments proposed by the CLJ Reconciliation Committee for your reference. 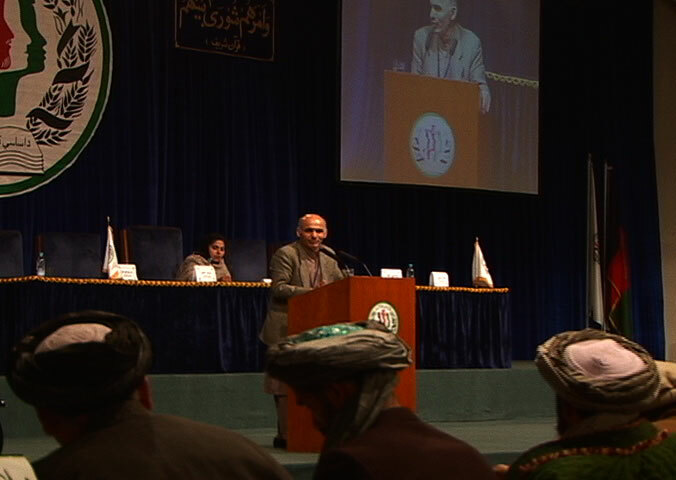 Note: The speaker in the photograph isn't any of the following, but actually Finance Minister Ashraf Ghani Ahmadzai. I found these interesting because of their atypical (for Western media) focus on the particular experience of two specific and individual women instead of the general "plight of Afghan women," although the first does try to abstract the general point from the specific story . . . icky headline and all . . . second is much more grounded and features yet another Malalai. For the person who asked the question about financial systems in Kabul. 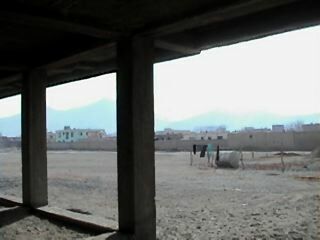 After weeks of no news from U.S. military operations in the southeast, revelations that 15 Afghan children were accidentally killed in 2 separate raids; the U.S. warns that it "will not be deterred by civilian casualties"
My note: AREU analysis (as reported by Reuters) seems unusually prescient if the Paktribune reports are true. 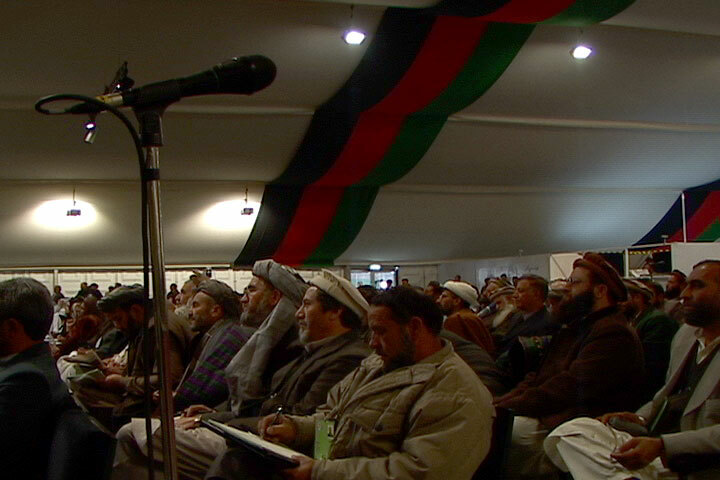 Also, while Herat's economy may be "on the road to progress" thanks to Ismail Khan cf. Paktribune (of course this is also because Khan refuses to pay customs duties to the central government), the situation of women there is worse than it's ever been . . .
My note: Reuters doesn't spell this out, but these protesters were probably the same people recently fired from the defense ministry in the Karzai administration's effort to clean up the image of this ministry, which has been perceived as a stronghold of warlords and a site of widespread corruption. 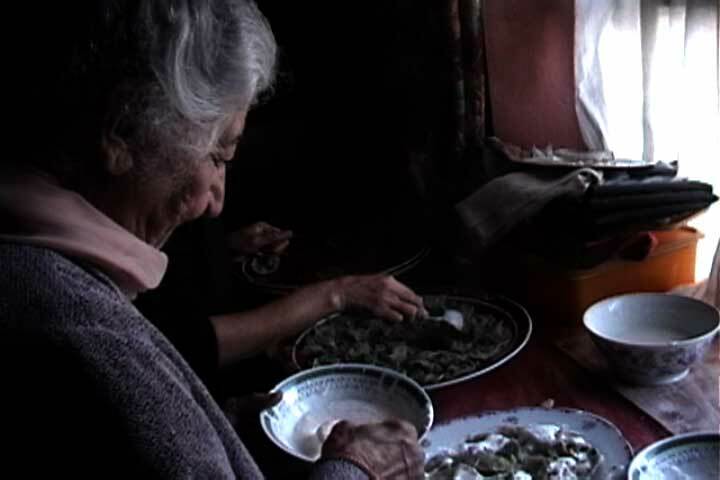 The first article is a few months old, but it makes an interesting connection that I haven't seen elsewhere, while the second was recently forwarded to me but is from 2001 and details Northern Alliance links to the opium trade. Third gives an IMF perspective on the current business of the drug trade in Afghanistan. 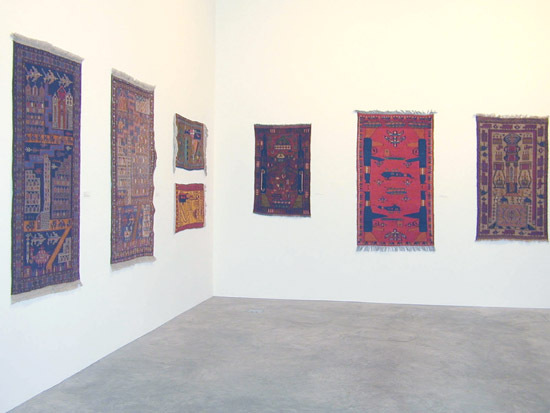 Carpets made during the 80s in Afghanistan, which show images of Soviet tanks, missiles and mujahadeen battles, from the collection of Israeli artist Eddo Stern, as displayed at Postmasters Gallery in New York in the 2000 exhibition "Warcraft." Considering the statistics they have been accumulating about the flood of returnees and the dire situation that many of them are in (see last article in block), this is a disappointing decision. One of the most disturbing things I've heard in a while. My note to the articles below: when the NYT and WP talk about the "alarming" resurgence of Taliban in the south of Afghanistan, are they using the term Taliban in the same sense that they did when they reported on the US forces releasing "moderate" Taliban ex-Minister Muttawakil last month and the U.S.-backed provisional administration holding talks with "moderate" Taliban a few weeks ago? Below is their summary; the full text, which addresses key articles of the constitution point-by-point, is at the link. The following articles react to the draft constitution for the most part as regards its construction of the rights of women. 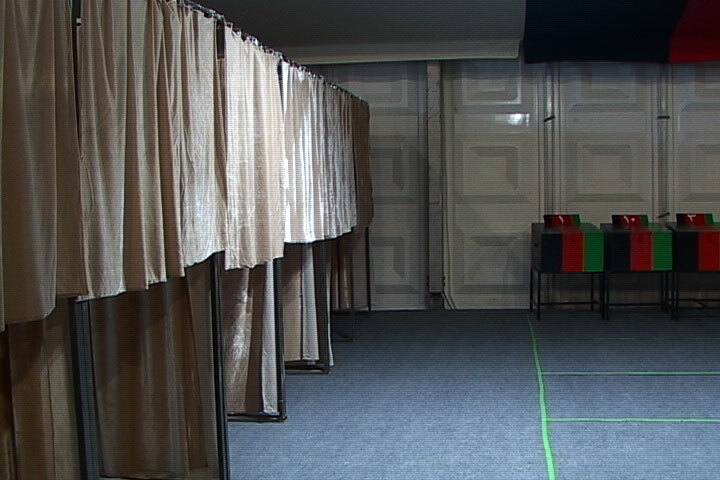 Two years after the fall of the Taliban, Afghan women are calling for the country's new constitution to enshrine equal rights and greater participation in political life, denied to them under the old regime. 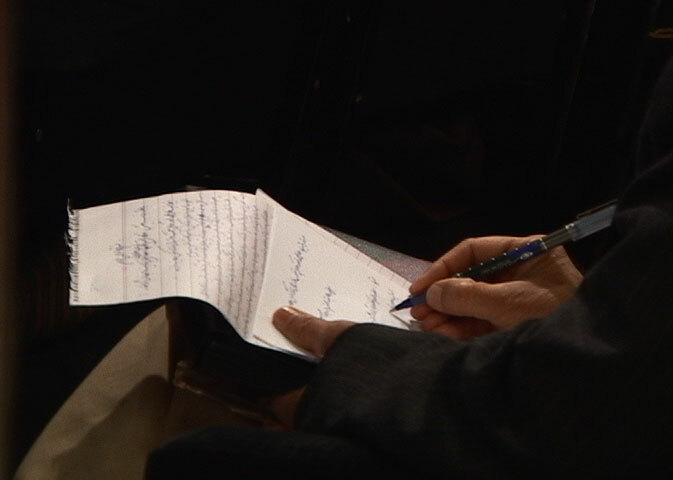 You can read the full text of the final draft of the proposed constitution in Dari, Pashto, or English at the link below. 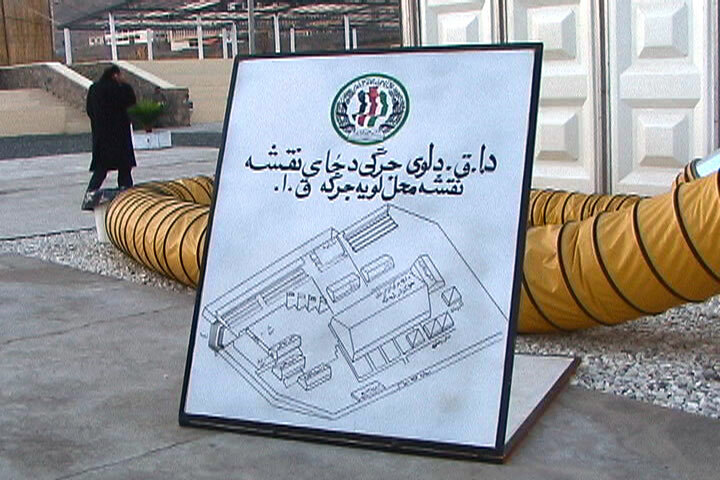 The rest of the site (www.afghanistangov.com), has a number of other documents related to the interim government's reconstruction efforts, copies of speeches given by interim government officials, legislation and policy documents, and links to specific ministries and government agencies. Very thorough paper analyzing current security situation in Afghanistan available at link below. Good background to the recent decision by NATO to approve expanding the ISAF coalition forces beyond Kabul. 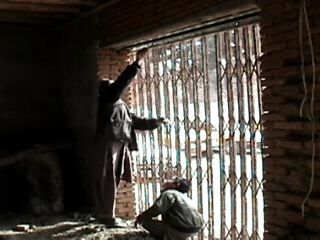 Following is link to a new policy brief released this week by CARE and the Center on International Cooperation at NYU, which highlights the continuing security and funding challenges confronting Afghan reconstruction. 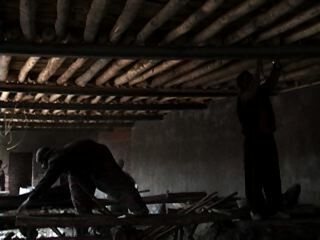 PDFs of executive summary and full report produced in May by the Center for Economic and Social Rights on Human Rights and Reconstruction in Afghanistan. 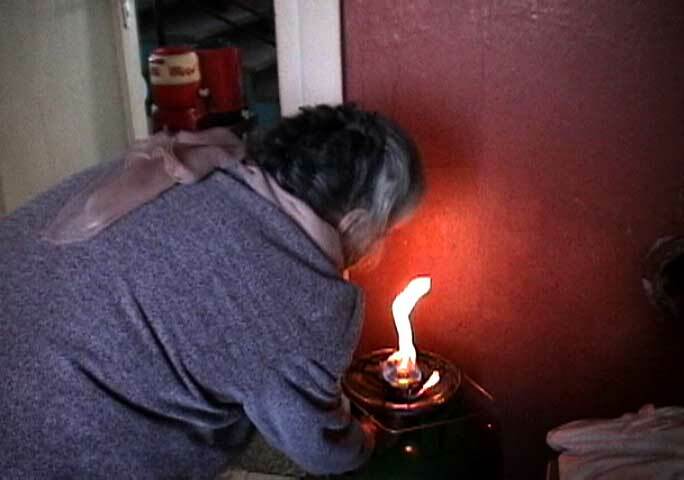 Link to CESR's website below. Interesting RFE/RL report on the recent Afghanistan/Pakistan border conflicts, detailing some of the thorny history of the Durand Line border. Each PDF is one page of the report. While Internet cafes do exist in Kabul, most Afghans can't afford the service. 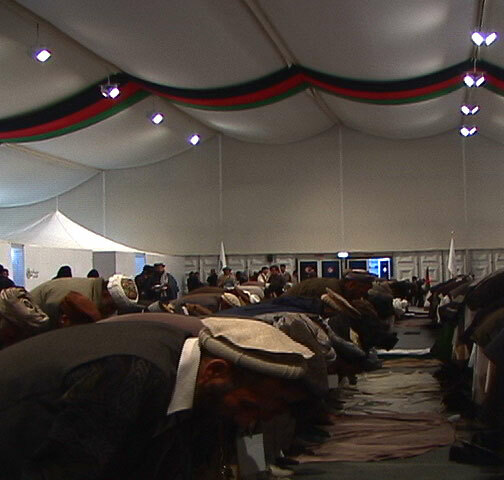 Instead, they are lining up for free computer training and a cheap Internet service recently unveiled at post offices in Afghanistan's capital city. Article by Elisa Batista for Wired at link below. 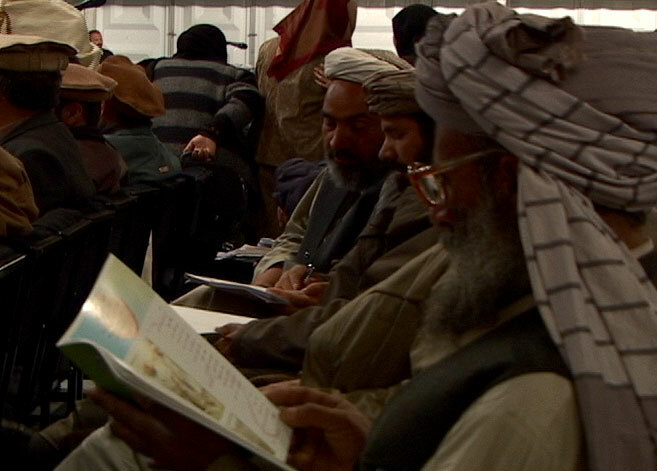 Farda magazine has posted the complete draft of the new Afghan constitution in Dari (as published in Omaid Weekly) on their website at the link below. 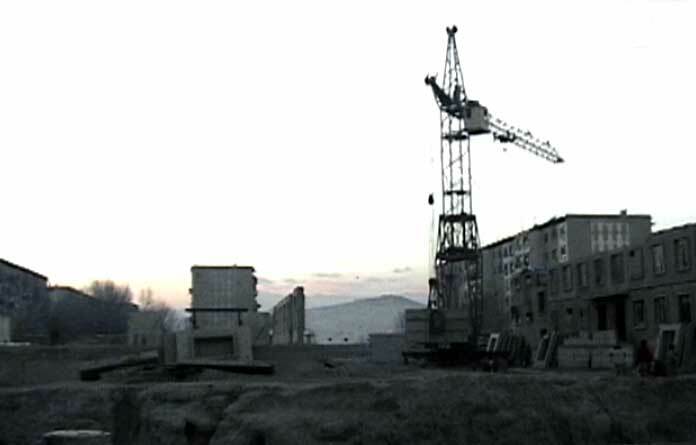 Check the link below for an article and RealAudio interview with me & Yassaman Ameri (both in Dari) about the Kabul:Reconstructions project, which aired on the BBC World Service in Iran, Afghanistan & the region a few weeks ago. When I spoke about the delicate balance of reconstruction - these recent articles from the Wall Street Journal and Los Angeles Times take a look at the darker side of the process and the divides that threaten the new Afghanistan. The next 3 pages of Masuda's story. The last 2 pages of Masuda's story. This report summarizes findings from the Women's Commission for Refugee Women and Children's (Women's Commission) mission to Islamabad and Peshawar, Pakistan, Kabul and Herat, Afghanistan, and includes recommendations for action. An interview with Afghan Finance Minister Ashraf Ghani. Audio only. 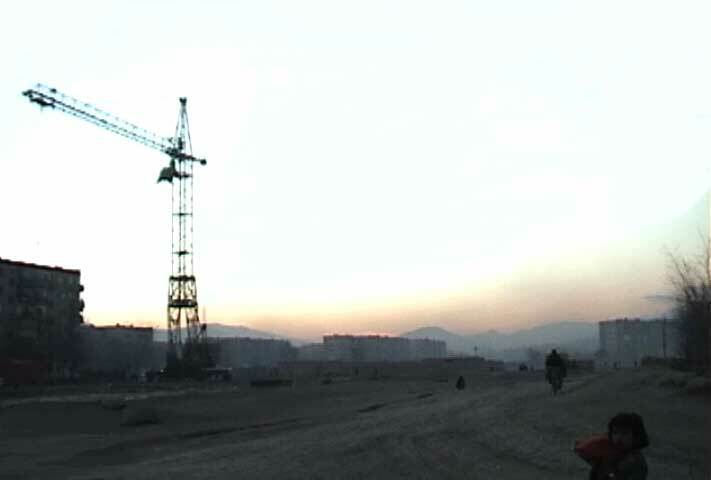 Images from construction sites around Kabul - December 2002. 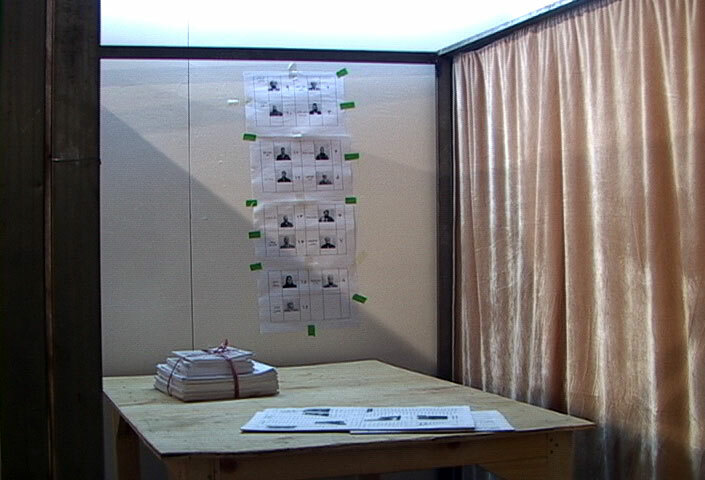 Kabul:Reconstructions is an installation and public dialogue project that explores the multiple meanings and resonances of the idea of reconstruction -- as both process and metaphor -- in the context of present-day Kabul.